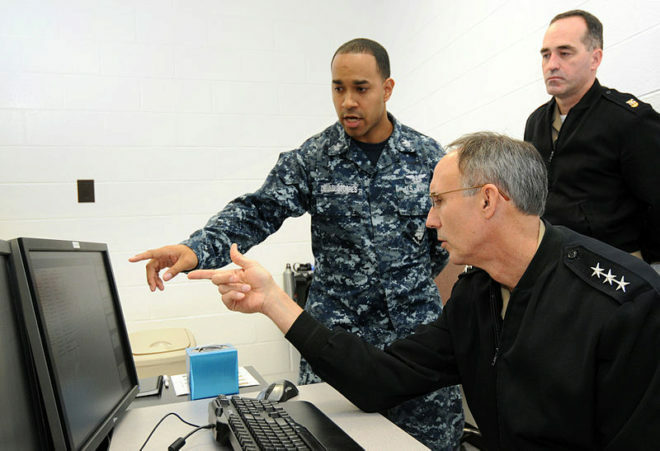 The United States Navy is immersed in two lawsuits for stealing and hacking intellectual property from companies providing military services worth more than 600 million dollars. These are two parallel cases in which the ethics of the American navy have been compromised. The first one is due to the hacking of software belonging to the German firm Bitmanagement. In 2011, the technology company sold 38 units of its virtual reality software to the US Navy, which expressed its pleasure for it. However, the American company discovered that these 38 copies of the software were pirated and its program ended up installed on more than 500,000 computers belonging to the US Navy. An intellectual property with a value that would exceed 600 million dollars, as can be read in the lawsuit filed by the company. After filing his complaint for the first time in a US court, the company had to declare bankruptcy by not being able to face the costs in its brand image. However, the process is still open.